High specification C-class estate with Satellite Navigation, Full leather interior, Heated front seats, Power opening/ closing boot, Bluetooth audio and parking sensors. One mature gentleman owner from new with service history. 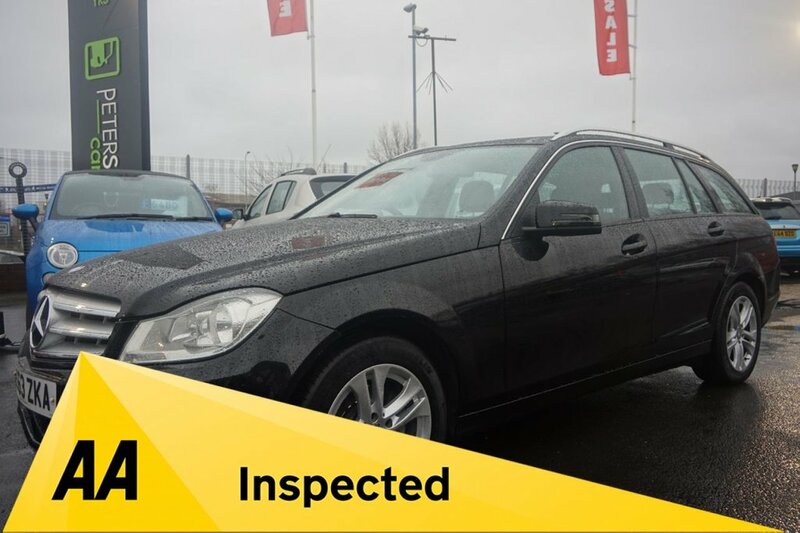 This Mercedes-Benz has been independently inspected by the AA for your added peace of mind. Low rate, 0% deposit finance available. Please ask for a personal quote. 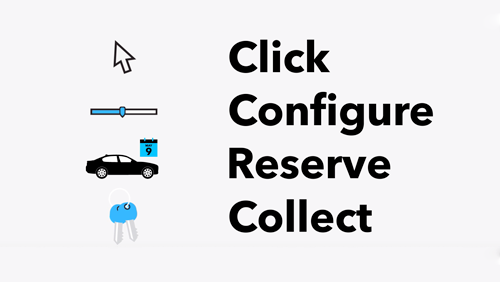 Comes with all documentation, owners handbooks, stamped service book, 128 point AA Inspection Report, full clear Gold HPI Report,AA History Check Report, complimentary 12 months AA Breakdown Cover. Please call or message if you require further information or to make an arrangement to view.